Your boss needs some recognition, and InMotion picks the top electronics any traveling professional needs. In the spirit of appreciation, advocate for gift giving or even some self-love on this October 16. Here we have some of InMotion electronics picks to appreciate yourself or your boss this October. 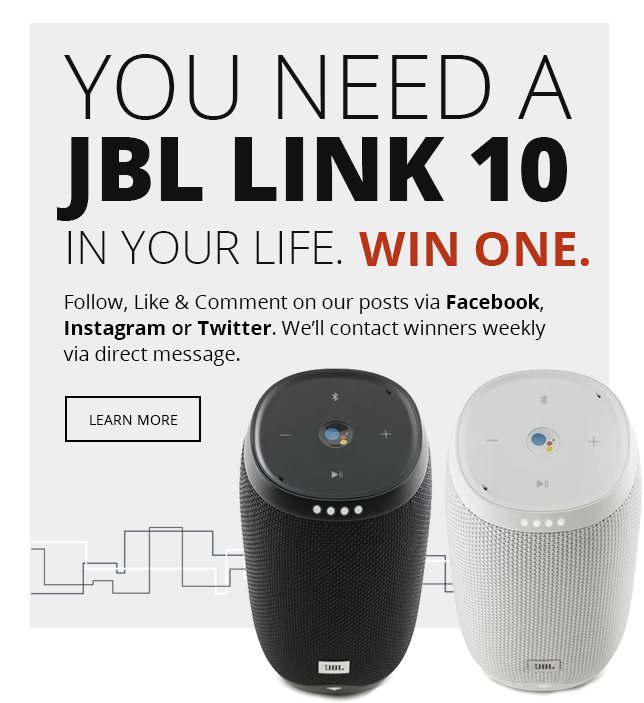 We’ve seen countless examples of headphones pushing the envelope with better tech, and Bose has been at the forefront of this campaign time and time again. 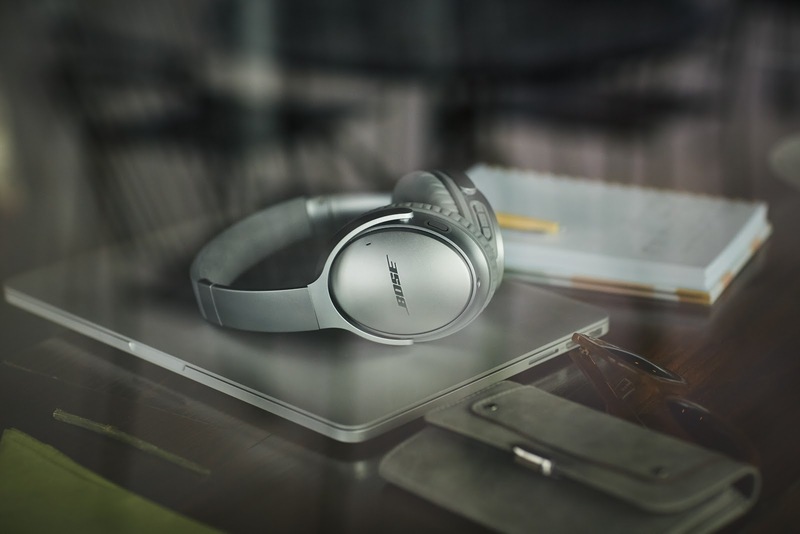 For the manager who flies often and requires some peaceful rest, the Bose QuietComfort 35 II is the perfect way to reward logging many frequent flier miles. With three different levels of noise-cancellation to choose from, you can tailor your listening experience to every environment, and with a noise-rejecting microphone system you’ll be able to make calls no matter how loud your surroundings. The noise-rejecting microphone is also useful for talking to Amazon Alexa, who now comes installed in every pair. You’ll be able to have hands-free voice control for your entire listening experience. The Bose QuietComfort 35 II’s also feature wireless technology, offering up to 20 hours on a single charge. On the same charge, you can also listen to up to 40 hours with a wired connection, an impressive amount of listening time for a single charging session. If you need even more listening time, then maybe a portable charger is something you need too. 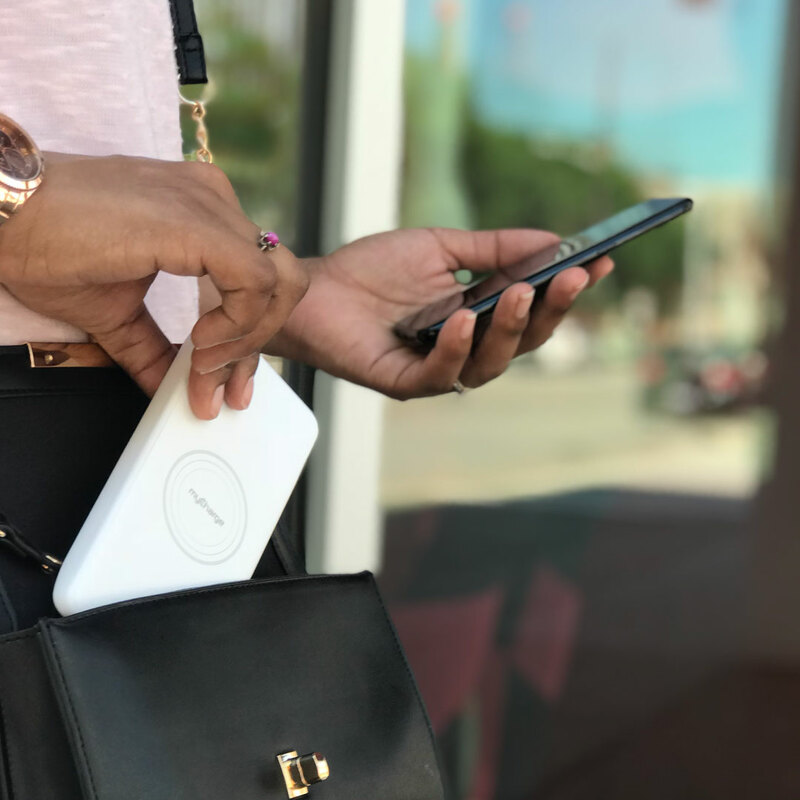 Cutting edge wireless technology uses inductive charging to create an electric current in a device without the use of wires, by generating an electromagnetic field around the device. The engineering that goes into creating these chargers is astounding, and it’s nothing short of a modern miracle that we are able to access this technology in something as small as a charger for our phones.The myCharge UnPlugged 10K 10,000 mAh portable charger does exactly this, and better than anyone else. Tech Tip: One of the problems with inductive charging is that it can be slower than cable charging. However, the UnPlugged is fast enough to qualify for the Apple and Samsung Fast Charge standard. This means that it can charge your phone up to 65% faster than other inductive chargers. If you have other devices to charge, the charger also comes with USB ports so you can charge all of your electronics through one device. With revolutionary technology like this, you’ll be able to conquer the day, and a new GoPro will help you capture it. 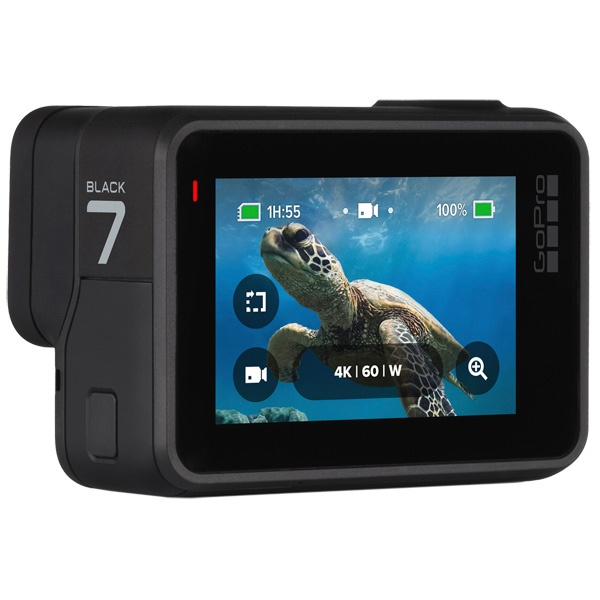 If you’ve been considering a well-deserved vacation, then a GoPro Hero7 is the perfect companion to ensure that all the sights and sounds you experience will forever be accessible and ready to be remembered. The new GoPro is designed to be easier than ever before. The all new GoPro Hero7 features hypersmooth video and superphoto to capture incredible video of your adventures. With live streaming ability and voice control, your friends and family can feel like they are with you on any trip you take. With three different models, we can help you pick the best GoPro Hero7 for you. So get exploring! So take a moment this Boss’s Day to celebrate your boss, your manager, or even yourself. If you’d like to try out one of these, or any of our other great products, reserve a expert appointment at InMotion today!